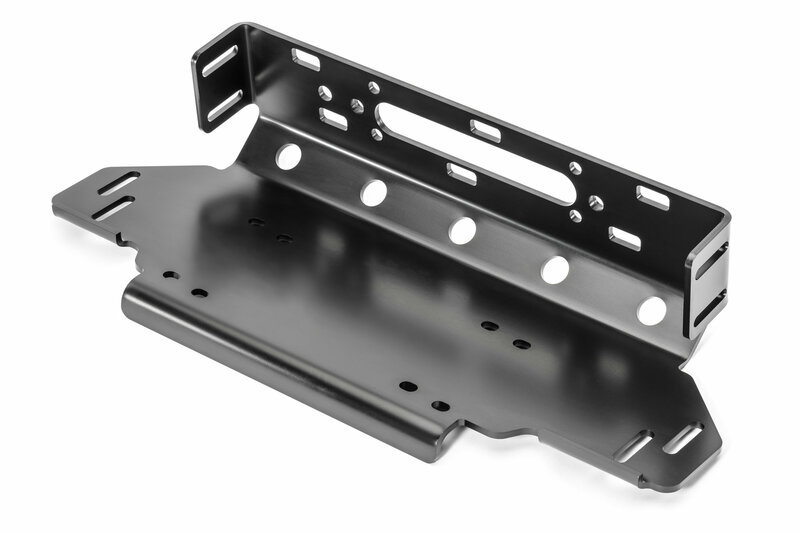 Looking to install a winch on your Jeep Wrangler Rubicon JL and realize there is no mounting plate inside the bumper? Mopar offers the Winch Mounting Kit which is designed for the factory steel bumper. 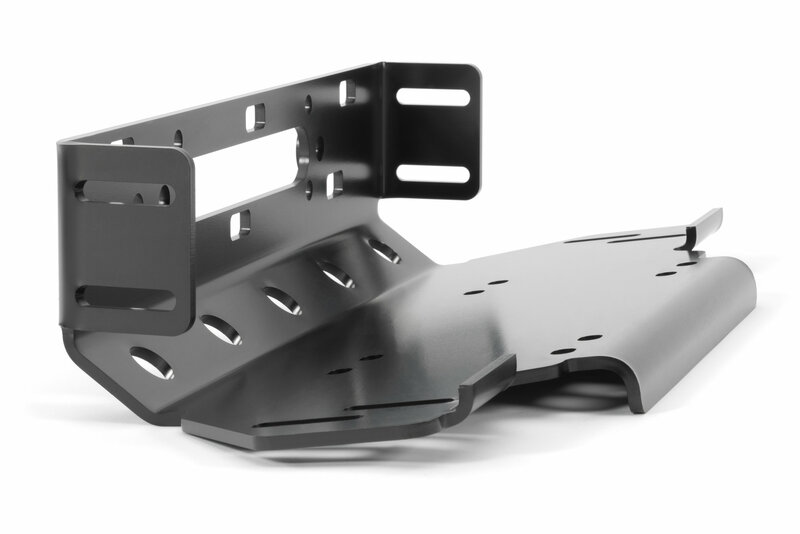 It mounts to factory holes without any modification. Always be prepared by having winching capability and making your Jeep unstoppable. 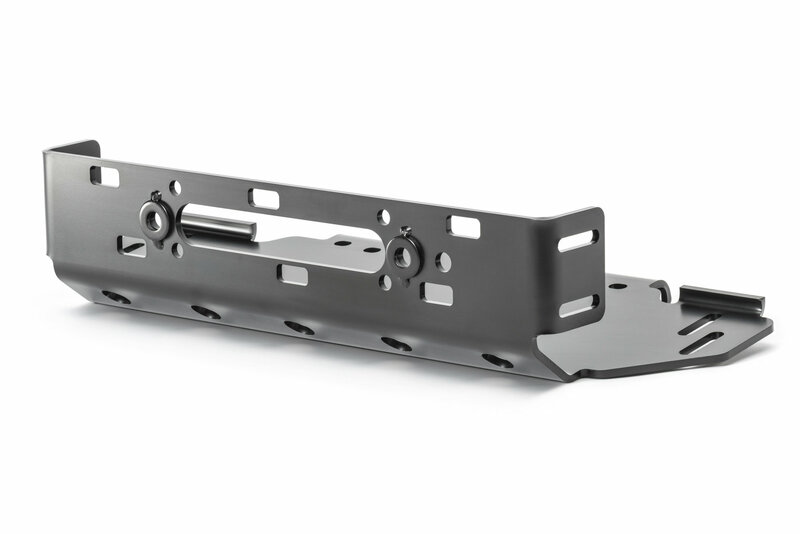 Winch fairlead adapter plate is sold separate and required for installation (Mopar # 82215527 or # 82215528). Factory Production Design: Mopar has engineered this winch mount to be a direct replacement on your JL. Allowing it to be a simple installation without any modification. Rubicon Ready: By having winching capabilities you can wheel with confidence and get yourself out of sticky situations. Be ready for those tricky obstacles and mud holes. Quality Finish: Offering the factory Mopar quality you expect with a strong e-coat to protect from rust. Keep your Jeep looking clean and fresh.